We are experts in bathroom ADA compliance and can help you understand how to manage your business until you are compliant to ensure protection from unnecessary lawsuits. 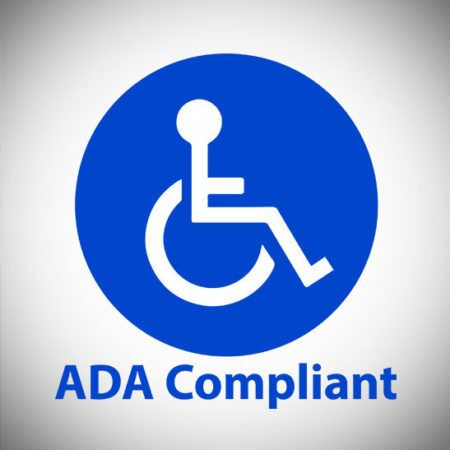 New regulations by the federal government and private litigants seeking increased compliance with the Americans with Disabilities Act have resulted in the continual increase in ADA lawsuits through the years. California has passed recent legislation that may allow some relief and protections for small businesses, against minimum statutory damages. Our goal as your legal team is to help you understand the regulations and how to ensure your business is fully compliant with current ADA law. As a small business owner you need to know how to protect yourself and your business from such claims. We can provide referrals to contractors with ADA compliance experience to ensure your premises are 100% up to legal standards. We are experts in bathroom ADA compliance and can help you understand how to manage your business until you are compliant to ensure protection from unnecessary lawsuits. We can help arrange your Certified Access Specialist inspection, to verify your ADA compliance, leaving no room for unnecessary litigation. We can also help you to understand the potential tax deductions allowed to business expenditures related to ADA compliance. 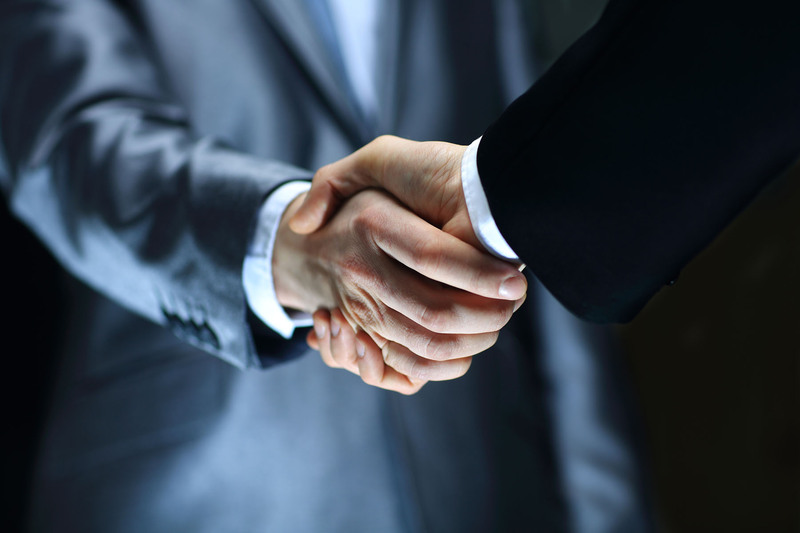 In the event of legal action our top priority is to save our clients’ money and we can help navigate a successful settlement in cases of actual negligence or wrongdoing. We are here to protect your business.